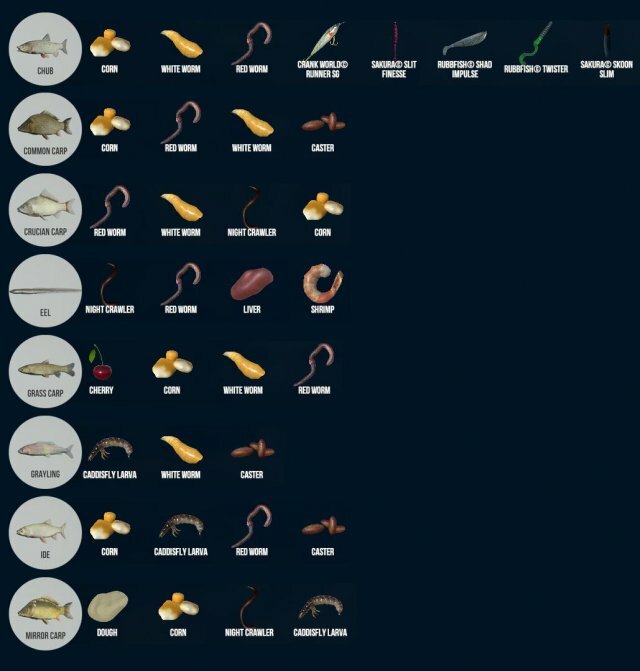 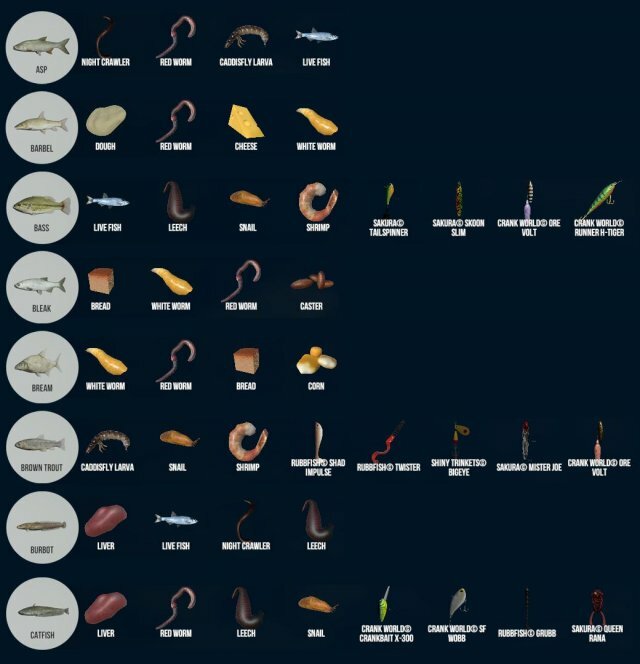 Please keep in mind that the picture only shows a max of 4 live bait or 8 total bait/lures at a time. 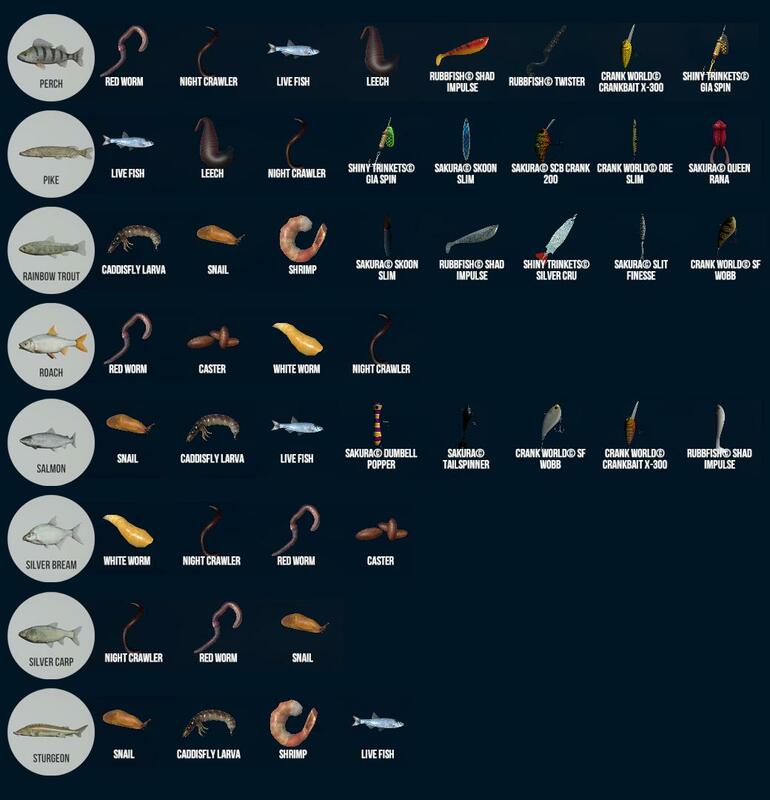 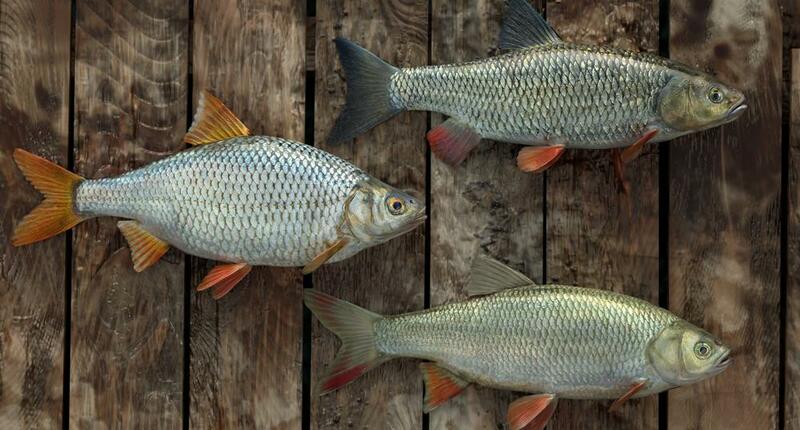 Many fish have more bait/lures that they hit on than what is shown. 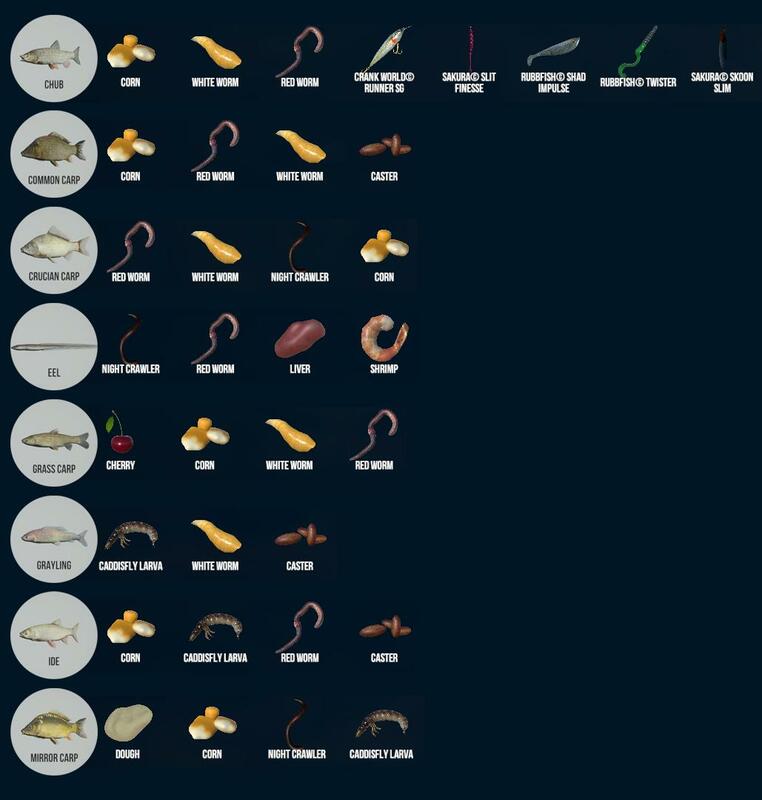 Just know that what you see isn't all of the things the fish hit. But at least you know you're fishing with something they will strike.